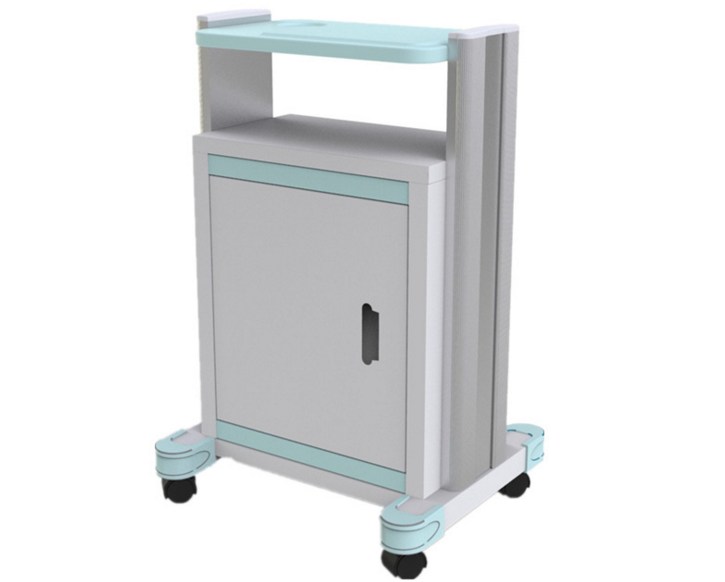 Medical cabinet can reduce the operational burden for caregivers.  This medical cabinet is designed with soft lines, highlighting the industry product attributes. The top of the design provides the operator with a great convenience.